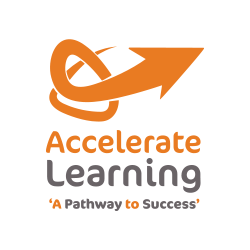 Accelerate Learning was established in 2013 to deliver high-quality childcare with a unique educational supplement, offering personalised tuition from KS1 to University level. 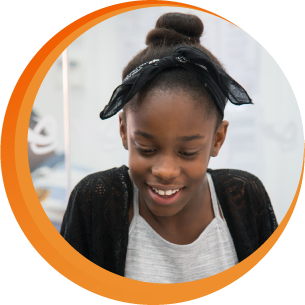 We strive to use the most effective methods to improve social and academic outcomes in a safe and inspiring environment. 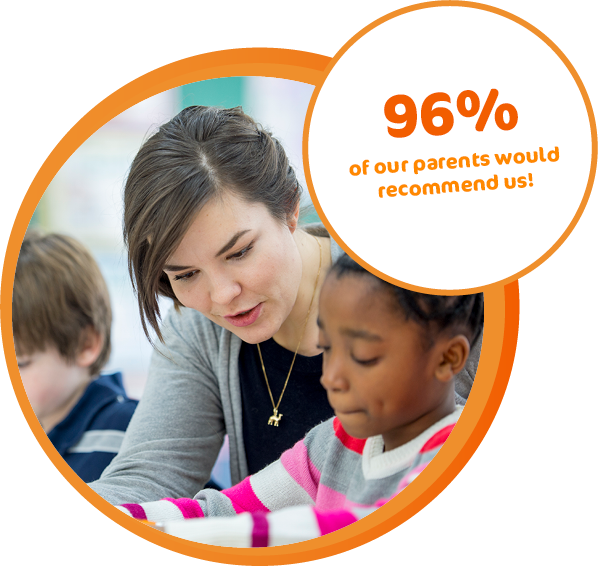 Contact our centre to Book a Free Trial with our tutors to begin your child’s pathway to success. 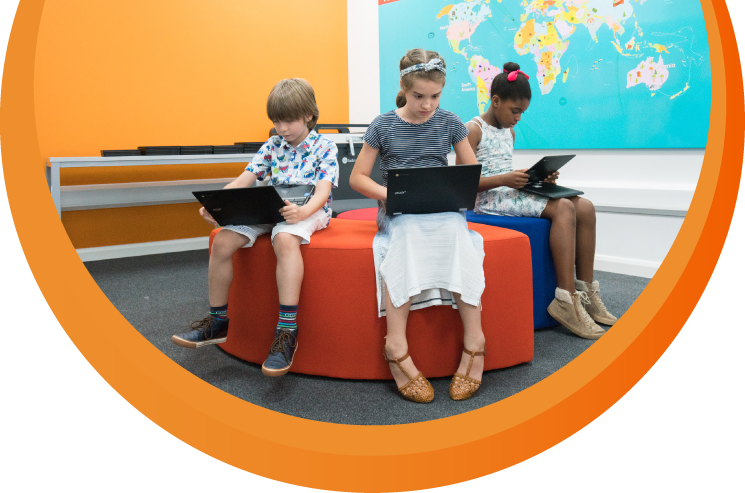 Our small group setting (max 6) ensures students are able to enjoy the benefits of peer interaction and individual support. 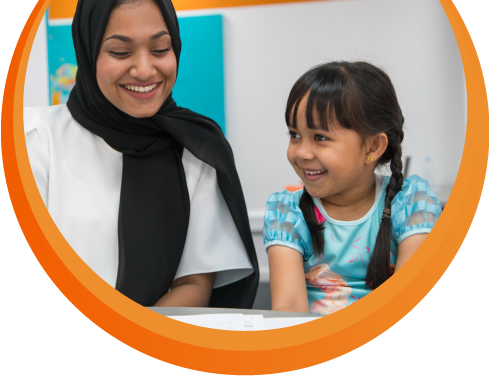 Our one-to-one tuition offers a personalised, high quality educational experience in the comfort of your home. 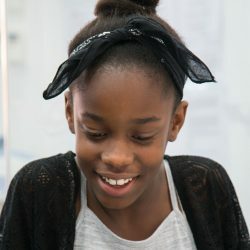 Whether it is for exams & revision techniques, building confidence or supporting students that are falling behind, our tutoring will deliver outstanding results.